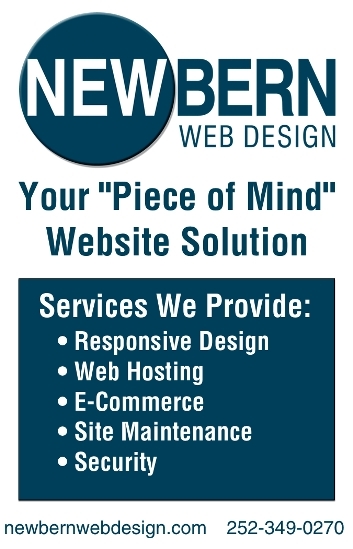 Hey, New Bern Music Lovers! 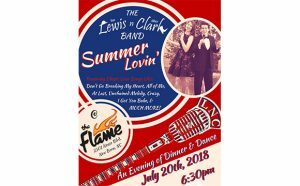 Lewis n’ Clark is teaming up with The Flame Catering and Banquet Center to provide you with a romantic evening of DINNER & DANCING – Summer Lovin’! Tickets can only be bought in advance! July 20th, 2018 at The Flame at 2301 Neuse Blvd. 7:00 p.m. – 9:00 p.m. – Show! The music will include some of the greatest LOVE SONGS ever, from Patsy Cline, Elvis Presley, Lionel Richie, Elton John, Billy Joel, Burt Bacharach, and many more! Tickets are $50/each unless you buy more than one ticket then they are $40/each. So bring a group of friends to enjoy the evening! Seating is OPEN unless reserving a whole $320 table for 8 people. 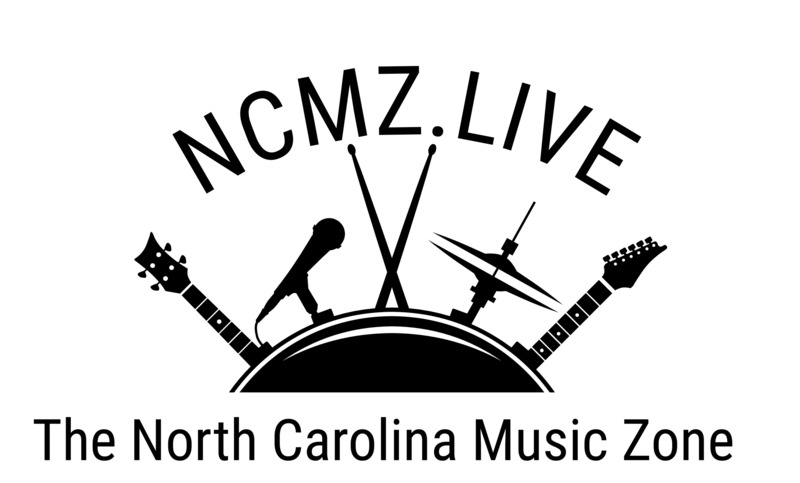 For tickets and information, call Bill Stafford at 252-560-6581 or visit/call The Flame at 252-633-1193 or visit our website at Bit.ly/LewisnClarkMusic and buy tickets through Paypal on our homepage.